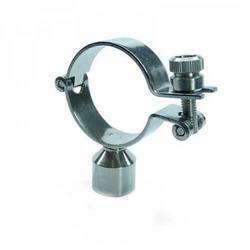 We are a leading Manufacturer of ss pipe holding clamp and ss tri clover clamp from Ahmedabad, India. 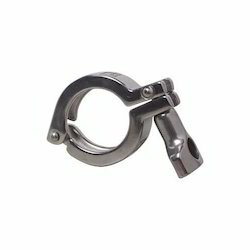 In line with clients' diverse requirements, we are involved in providing an optimum quality range of SS Pipe Holding Clamp. We have reached the pinnacle of success and earned a reputed name by providing the high-quality range of SS Tri Clover Clamp.